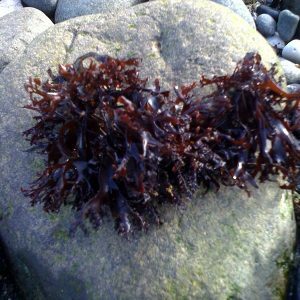 Wakame is a very important source of vitamins and minerals, including iodine, calcium, iron, and magnesium, as well as folate, vitamin A, vitamin C, vitamin D, vitamin E, vitamin K, and vitamin B2. 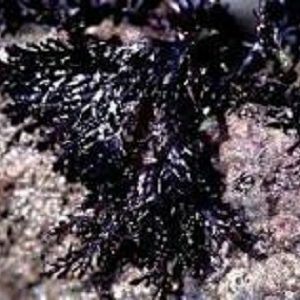 It also contains lignans and fucoxanthin, which have their own unique health benefits. The extremely small amount of calories, carbohydrates, and fats are one reason why it fills you up without adding too many calories to your diet, but that isn’t the only reason why people turn to wakame to control their obesity. 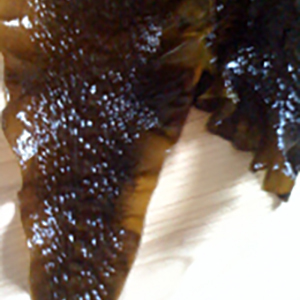 Researchers have discovered a compound called fucoxanthin in Wakame that actually inhibits the accumulation of fat in the cells and stimulates fat oxidation. 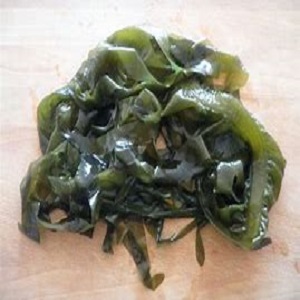 Wakame is a thin and stringy sea vegetable, more commonly known as seaweed, deep green in color and used in making seaweed salad and miso soup. Common in Japanese cooking and other Asian cuisines. 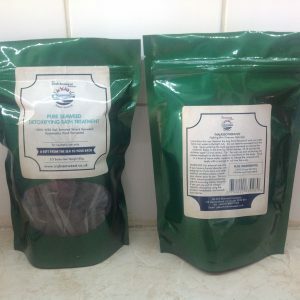 The taste is briny and salty, with a slightly sweet taste.